A man jailed for strangling his wife in 2017 said Hong Kong should introduce euthanasia to relieve the suffering of its impoverished elderly. 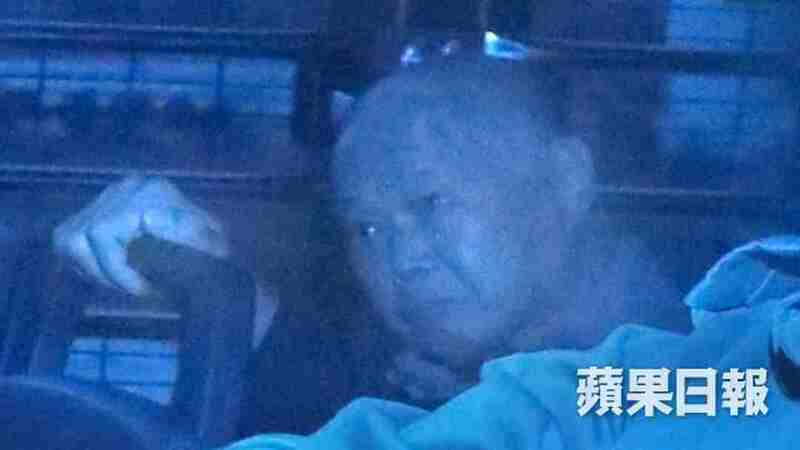 Wong Kok-man, 81, pleaded guilty to manslaughter last month, saying that he was worried no one would take care of his wife if he died first. Wong had been the sole caregiver for his wife, who was paralysed, blind and chronically ill.
Wong Kok-man. File photo: Apple Daily. Earlier this month, Judge Judianna Barnes sentenced Wong to two years in jail, but backdated the start of his sentence so that Wong would be released next month. Wong had been in detention awaiting trial since June 2017. “I once brought my wife to an elderly home, and saw a lot of old people who were breathing but could not move or speak. It is most difficult for a person to prefer dying over living… but when they are sick there is no choice,” he added. 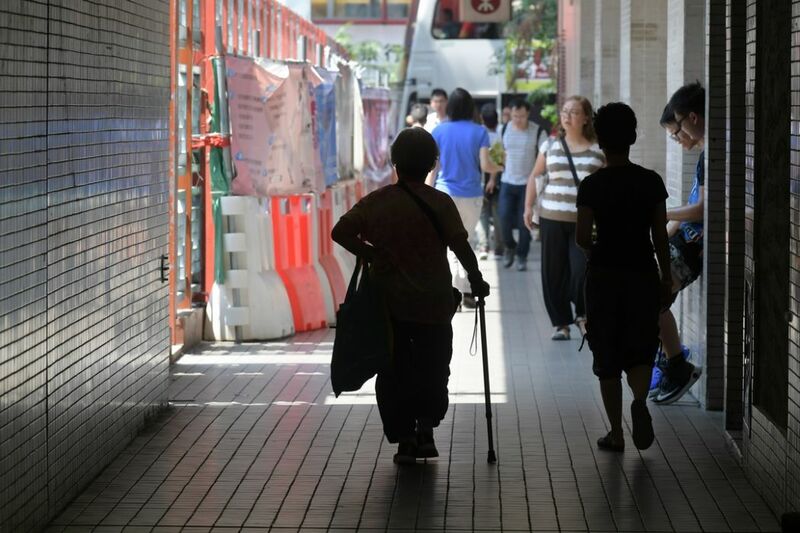 Wong said that elderly care in Hong Kong was out of reach for low-income households, and he was unable to afford full-time caregivers or domestic helpers. Cheung, who published Wong’s message in a Facebook post, said Wong appeared healthy and alert during his visit on Friday morning. In his message, Wong also thanked the public for their support and concern, and expressed gratitude to the judge for giving him a lenient sentence. 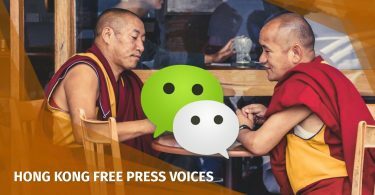 “I have received a lot of interview requests through [Fernando Cheung], but what I want most is to spend my days quietly, and become a normal person again,” he wrote. His plea was echoed by lawmaker Cheung, who called on the public to give Wong space. 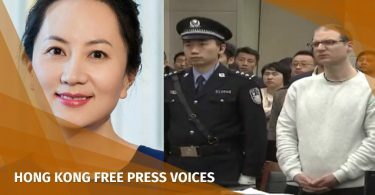 During Wong’s trial last month, it was revealed that he had originally planned to commit suicide after killing his wife. He later changed his mind and turned himself in, telling officers that he wanted to be held responsible. 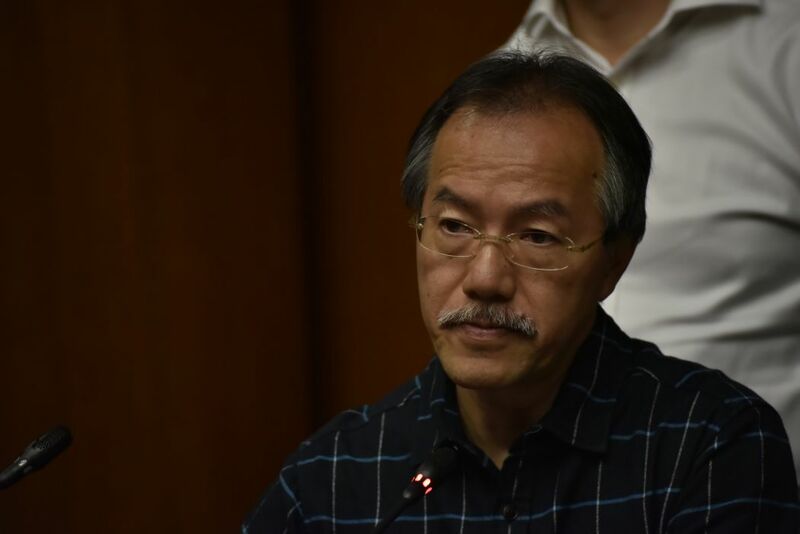 Euthanasia is currently unlawful in Hong Kong, and former secretary for food and health Ko Wing-man told lawmakers in December 2016 that the government had no plans to legalise it. Ko said the government’s position was to provide palliative care for terminally ill patients. The Hospital Authority did not keep statistics on the number of patients asking for euthanasia, he added.